10:41 | Lima, Oct. 16. 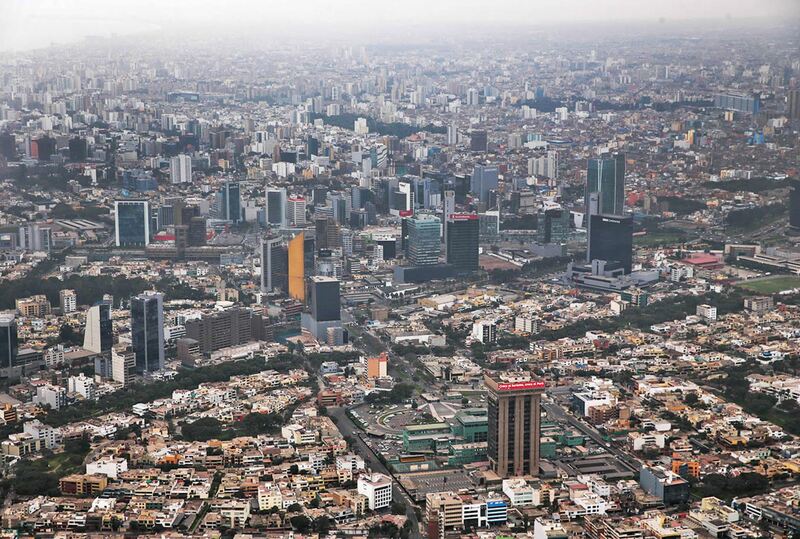 Foreign direct investment (FDI) flows to Peru increased 43% in the first half of the year, although flows to the world and Latin America fell by 41% and 6%, respectively, the United Nations Conference on Trade and Development (UNCTAD) revealed. "In South America, the biggest drop of inflows was in Brazil (-22%) (…) FDI to Chile, Peru, and Colombia all increased significantly (up 158%, 43%, and 15%) spurred by higher copper and oil prices," reads UNCTAD's recent report. Global FDI flows fell 41% in the first half of 2018 to an estimated US$470 billion down from US$794 billion in the same period in 2017. According to UNCTAD, this fall was mainly due to large repatriations by U.S. parent companies of accumulated foreign earnings from their affiliates abroad following tax reforms. The decline was largely concentrated in developed countries where FDI inflows fell sharply, by 69% to an estimated US$135 billion. FDI inflows fell sharply in Europe (-93%), significantly affected by the repatriation of retained earnings by U.S. multinational enterprises. Countries with negative inflows included Ireland (US$81 billion) and Switzerland (-US$77 billion). A strong decrease was also reported in the United States (-73%) to US$46 billion. FDI to developing economies declined only slightly in the first half of the year, to an estimated US$310 billion. The share of developing economies in global FDI reached 66%, a record.